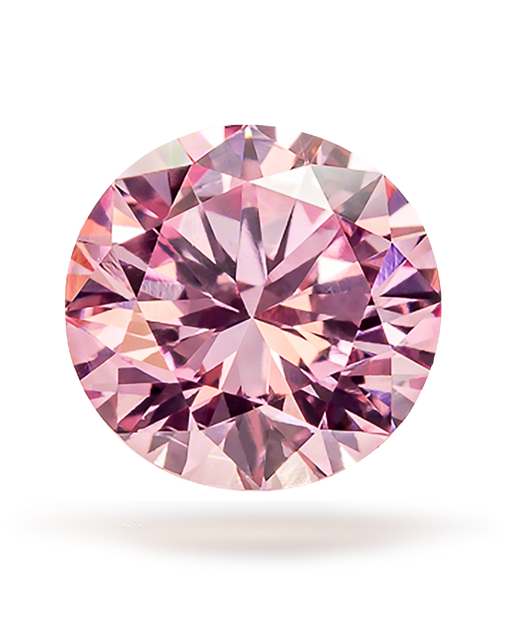 It takes millions of years for a color diamond to be formed. 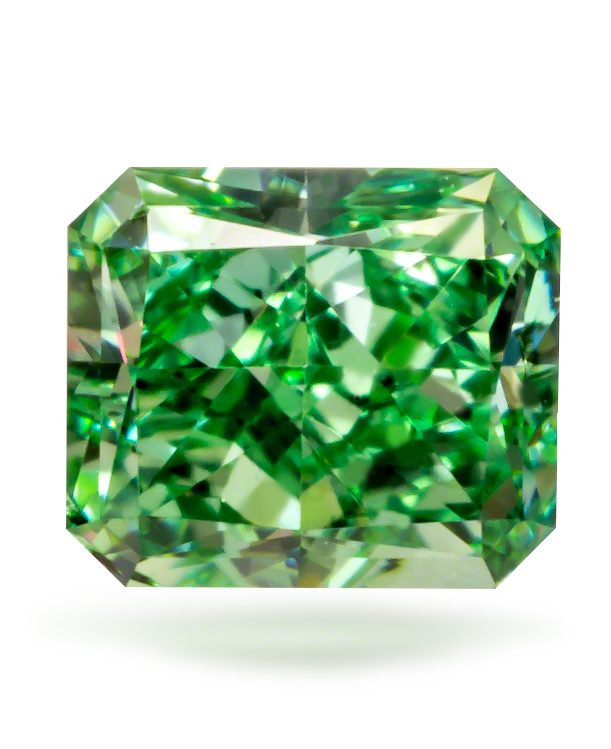 As they travel to the earth’s surface, their colors have already been established with the exception of green diamonds. 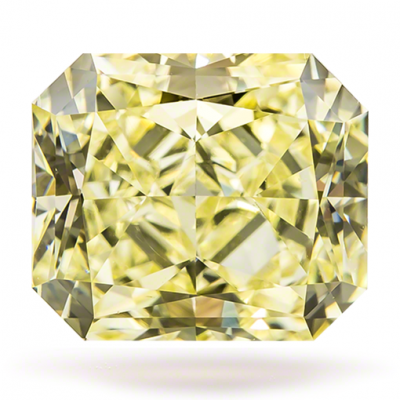 In fact, it will take another few million years for a green diamond to show visible color. 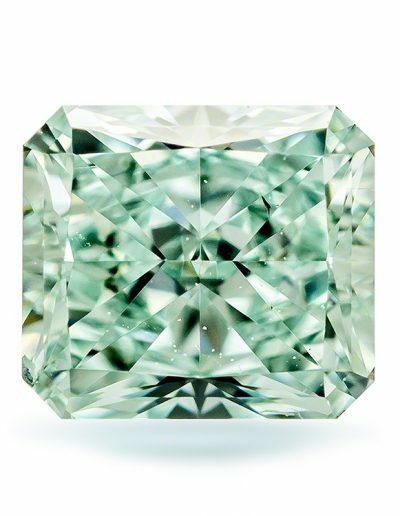 There are two reactions that create a “pure green” diamond: the first is its exposure to radiation and the second is the type of exposure to radiation. Scientifically, strong radiation penetrates the diamond knocking carbon atoms out of its crystal lattice. 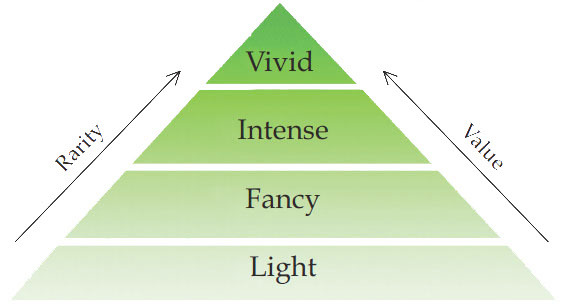 Spaces are then created and capture red light, resulting in the colour green. The stronger the colour, the longer it has been irradiated. Green diamonds are exposed to a combination of alpha and beta radiation. 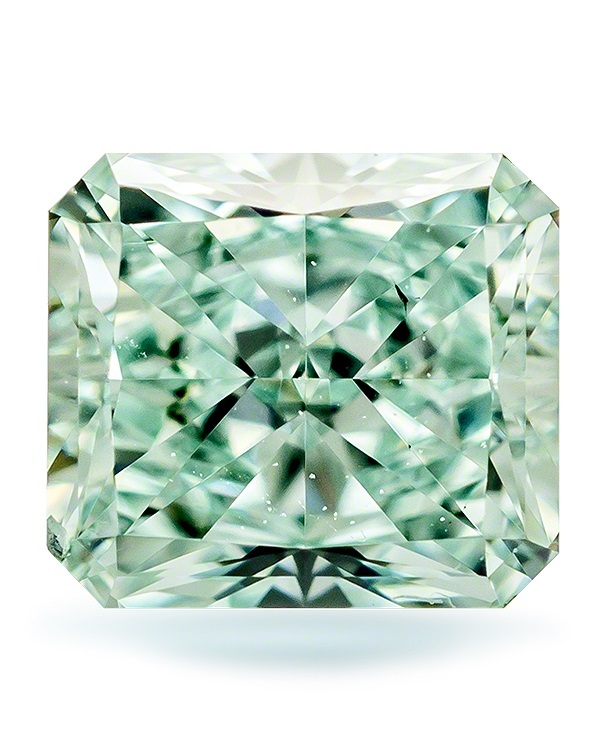 Alpha radiation is the weaker of the two and only permeates the skin of the diamond; “and as with all beauty, if it does not come from within, it disappears under the slightest of changes.” Sadly, it is not uncommon for diamond dealers to acquire a rough green, then watch the colour fade on the wheel or stripped away by the initial polishing process. 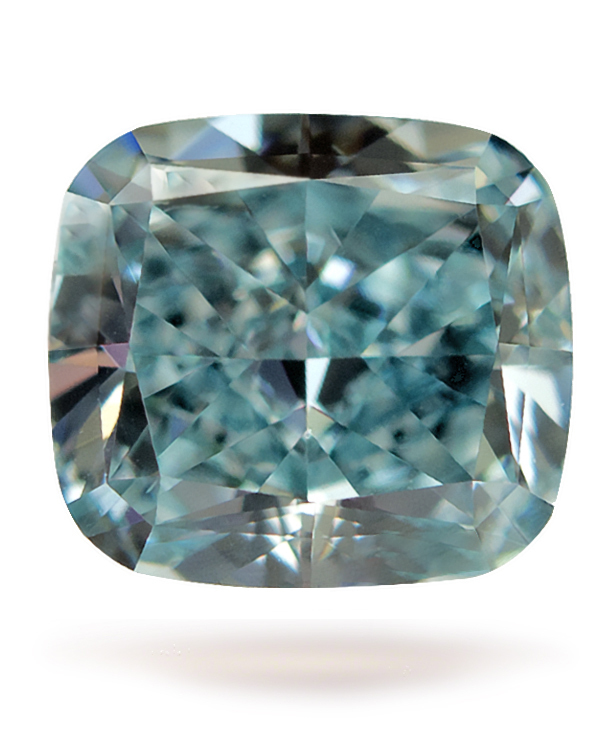 Only the stronger beta radiation saturates the body of the stone and can be considered “pure green”. 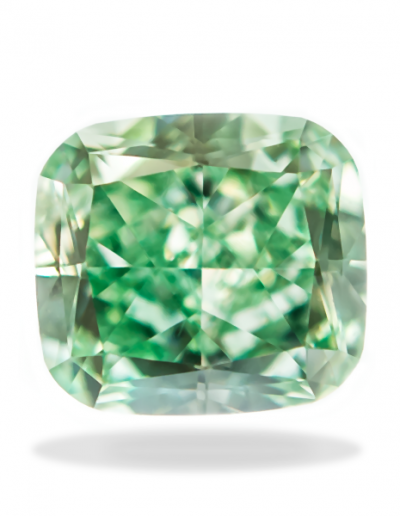 The rising values of greens often match that of pinks, and searching for a lower-priced green diamond is a fruitless task. As with all colour diamonds, modifiers will affect value. 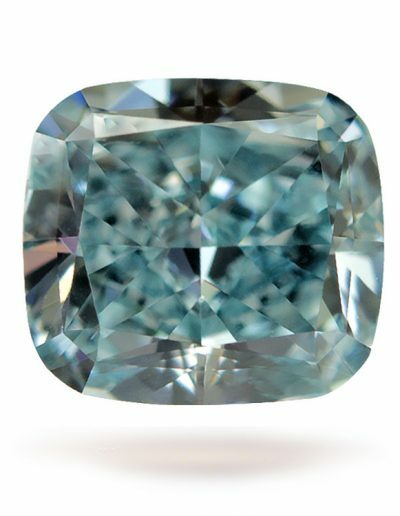 In the case of green diamonds, bluish-green and yellow-green will carry strong value, while traces of grey, yellow or brown are less sought after. The process in which it gains its colour is fascinating and coveted by investors. One of the biggest challenges of acquiring one for your portfolio is actually finding one out in the market. Contact a Guildhall Wealth Specialist today to be notified as new pieces come into the collection.